We are highly respected movers in New Jersey and have experience working with warehouses, commercial firms and residents within the Essex County. For many people, moving is anything but fun. It is time consuming, requires intensive planning, and you often leave behind friends and family. The longer you’ve lived in a place, the harder it is to move away. 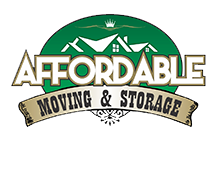 Affordable Moving & Storage makes the big move a lot easier for you. We take care of the packing, lifting, transport and storage while you handle more essential things. Located in northeeastern New Jersey, Essex County is home to Newark NJ. 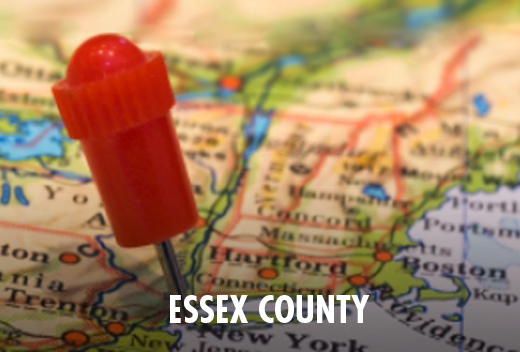 Named for Essex county Englan this county contains both ruban and rural centers.Accounting for a total area of 129 square miles, and is the third most populous county in New Jersey. Why Trust Affordable Moving & Storage for Your Moving Needs in Essex County?